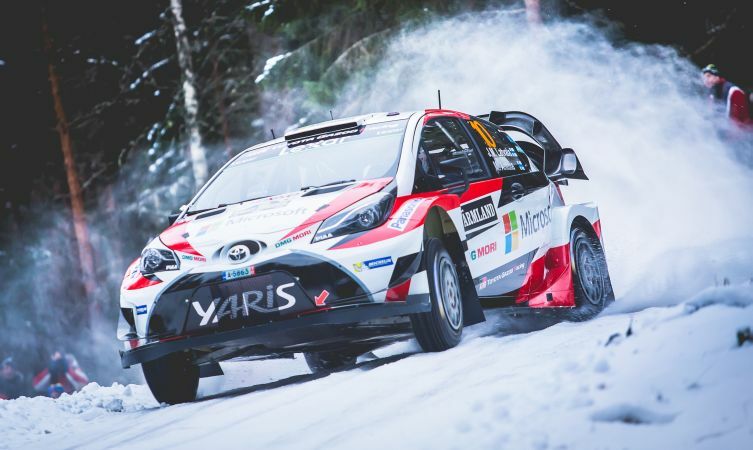 Jari-Matti Latvala powered to a superb victory on Rally Sweden yesterday, giving Toyota Gazoo Racing and the new Toyota Yaris WRC their first World Rally Championship win. 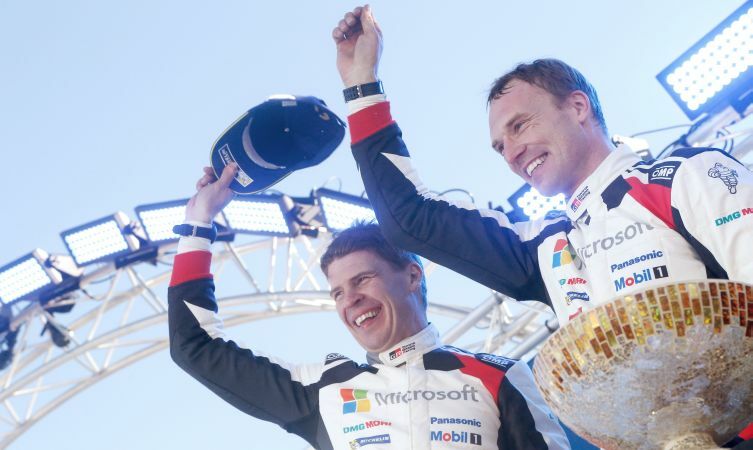 The result also marks Toyota’s return to the top step of the podium for the first time since Rally China in 1999. 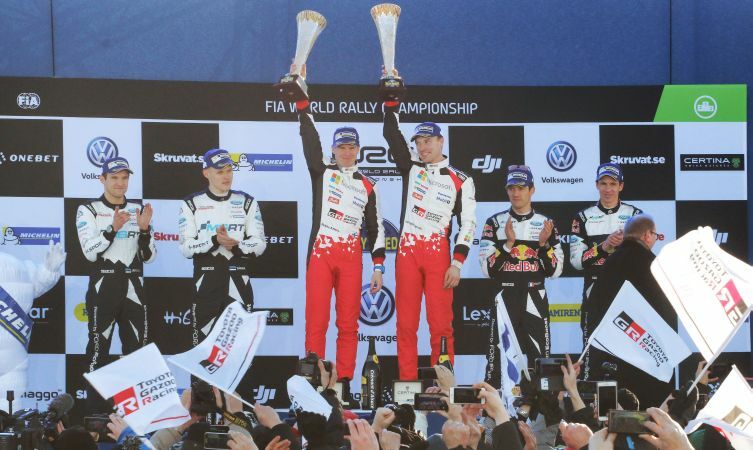 Going one better than his second place finish on the Rallye Monte-Carlo two weeks ago, Latvala now heads the drivers’ championship by four points. “I am so, so happy. For a new team and new car to win its second rally: I really have no words. Huge thanks to all the team. Now we are super-motivated to continue like this,” he said. 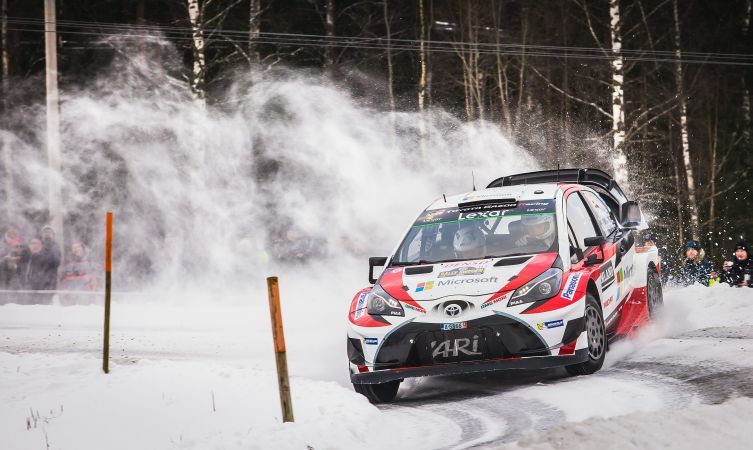 The Finnish star, partnered by co-driver Miika Anttila, put in a commanding and problem-free performance in the #10 Yaris WRC. A close battle for the lead with Thierry Neuville was brought to a premature conclusion on Saturday when the Belgian’s Hyundai i20 was sidelined with broken steering. 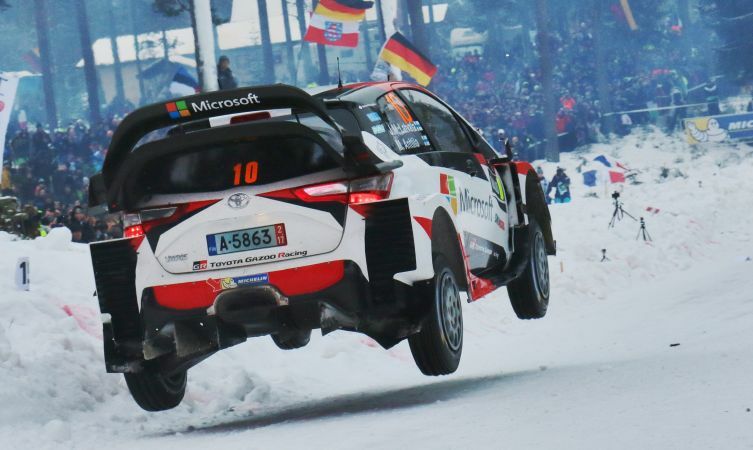 On the final day Latvala enjoyed an advantage of less than four seconds over the Ford Fiesta of Ott Tanak, but posted three successive fastest stage times to take the win by almost half a minute, including success on the power stage that yielded extra championship points. 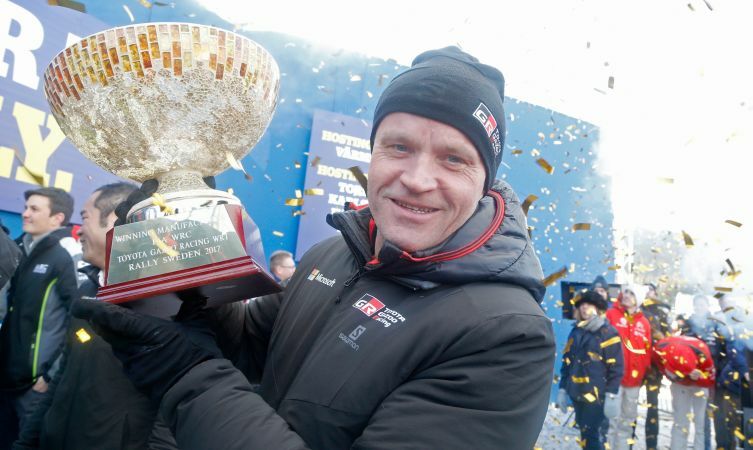 Latvala claimed six fastest stage times in all, en route to his 17th career win – his fourth in Sweden and his first since Mexico in 2016. 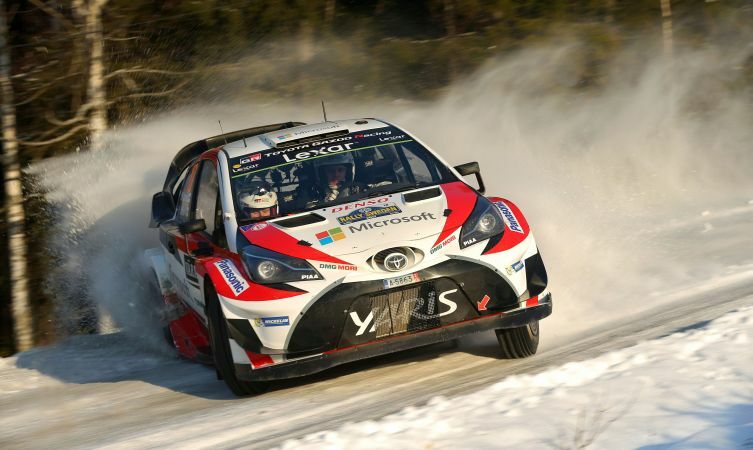 Juho Hänninen and Kaj Lindström in the #11 Yaris WRC (above) recovered from a setback on Friday to complete a trouble-free run on Sunday and claim more manufacturers’ points, keeping Toyota in second place in the championship. The next round of the FIA World Rally Championship is Rally Mexico from 9 to 12 March, the first event of the year to run on gravel. 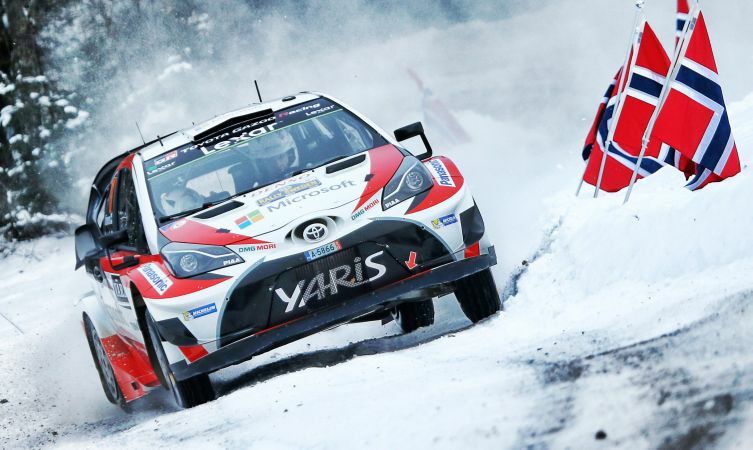 The Toyota Gazoo Racing WRC team will also have to meet the challenge of a stark contrast in climate, from the ice and snow of Sweden to Mexico’s heat and high altitude. Toyota Prius Plug-in review: What has the motoring press said? This was a true win-on-speed, not a lucky inherited win. Neuville hit the fence because Latvala was pushing him very hard on pure speed. The Yaris’s speed totally dominated the World Champion who actually told the cameras he gave up with three stages still to go. 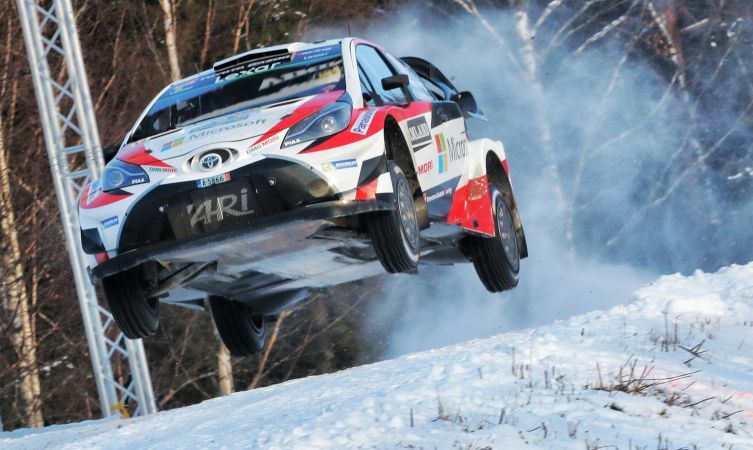 Tanak put everything he had into beating Latvala, his face showed the effort, and it was a heroic effort, but Toyota was still faster!! !